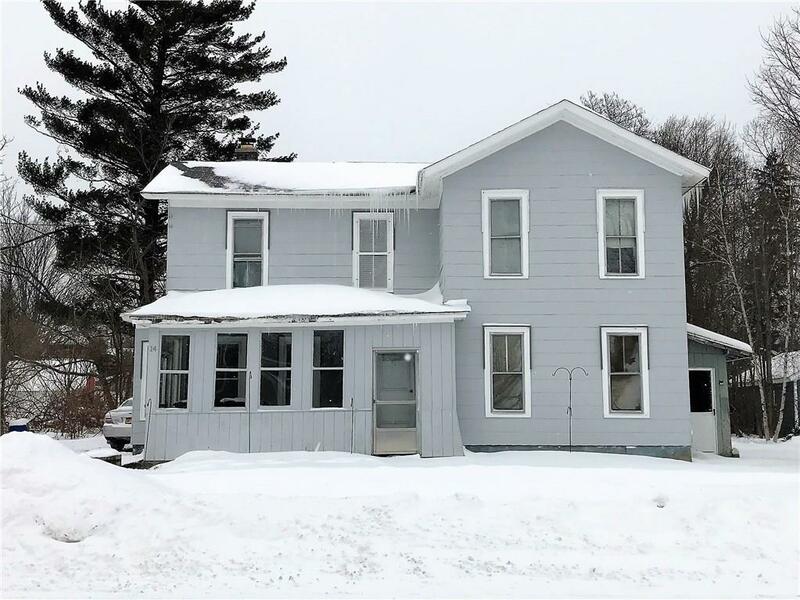 Affordable multi-family investment property in a great neighborhood close to shops, grocery store, library, parks, snowmobile trails, Chautauqua Lake, Chautauqua Institution. House is presently divided into 2 units. 1st floor has a big kitchen with charming built ins, a spacious living room & dining room with nice wood floors, 3 bedrooms, and a gorgeous new bathroom. Upper floor is a nice 2 bedroom 1 bath unit. Great for rental income or for your visiting friends or family. Another unfinished area on 2nd floor with separate entrance could be finished into a small 1 bedroom unit or efficiency. The house could also easily be converted back into a single-family home. One of the best features is the deep back yard, a wonderful private oasis for grilling, entertaining, & hanging out! Directions To Property: Off Rte 394/S. Erie St. Between Washington St And Whallon St. Nearest Cross Street: S. Erie St.